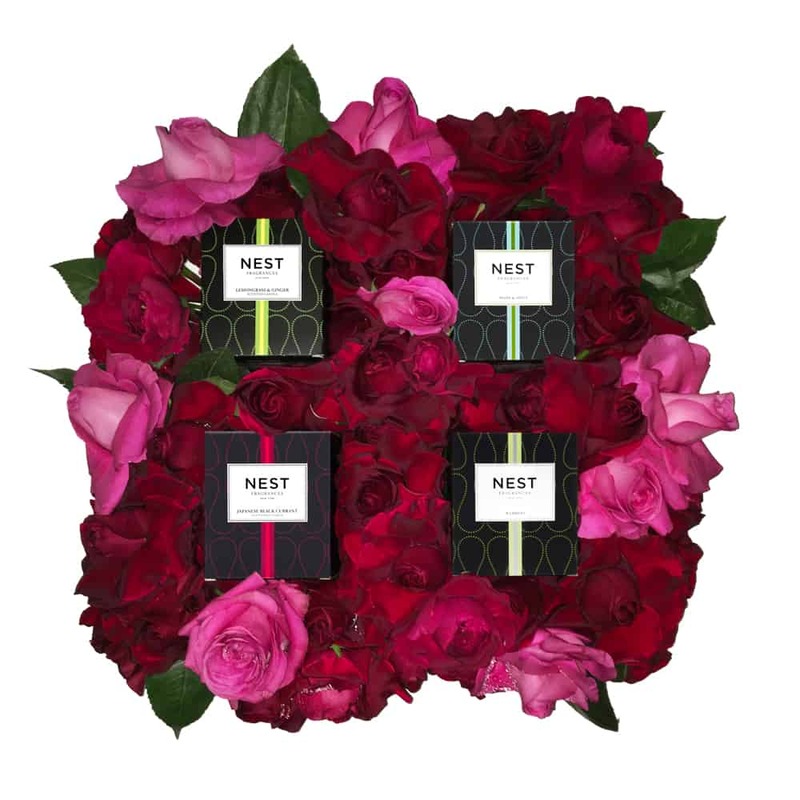 A set of Nest candles in a bed of lush burgundy merlot and raspberry roses, in a 16” smoked gray acrylic tray. Candle Fragrances – Lemongrass & Ginger, Moss & mint, Japanese Black Currant and Bamboo. *Candle substitutions can be made. 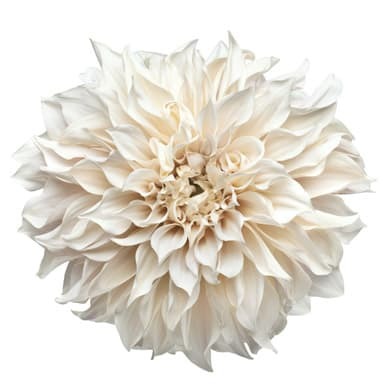 Floral arrangements are available for delivery Monday–Saturday in the greater Los Angeles area only. For same day delivery please place your order by 12pm. Sunday and long distance deliveries (greater than 50 miles) may be arranged with advance notice (min of one business day). 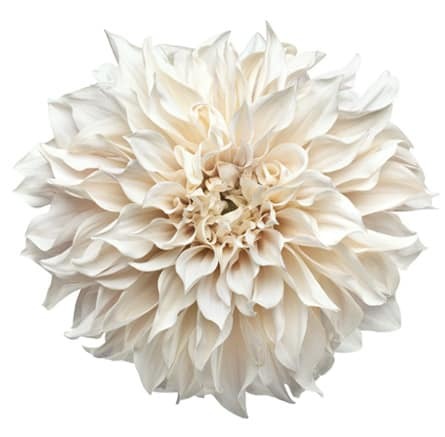 *To avoid additional delivery charges for multiple floral items going to the same address, choose the delivery service zip code only once!